Status: In progress - 10% of electricity production from solar, biogas and hydro. RES: Most of projects rely on solar PV, biogas, or micro-hydro systems. Implementation: The Dutch global energy consultancy company KEMA had assessed the potential of wind and hydropower to power the entire island with renewable energy at low costs. Based on this study and together with Hivos, a Dutch development organisation, the Indonesian Ministry of Energy and Mineral Resources decided to implement the 100% renewable energy target on Sumba Island. 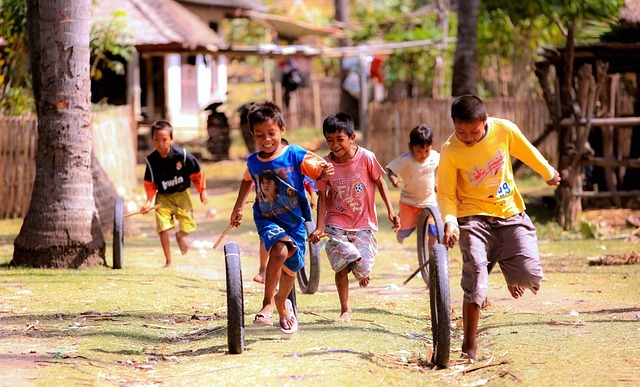 Today, the Iconic Sumba project consists of a conglomerate of international donors and the local government. The Asian Development Bank as well as the Dutch and Norwegian governments also financially support the initiative.